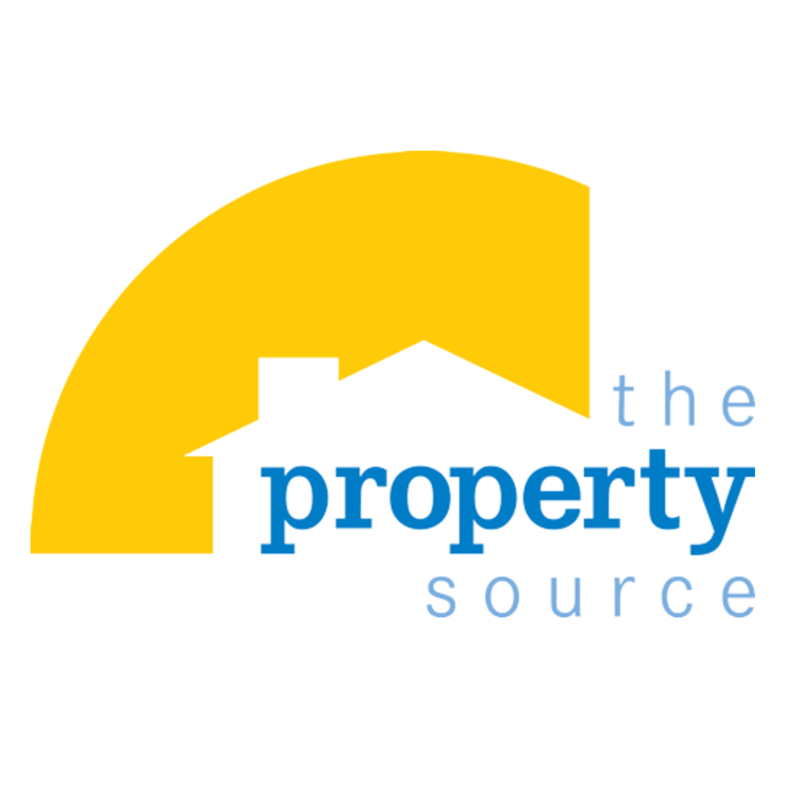 The Property Source is an indpendent real estate company serving Lake Conroe, Montgomery County & the surrounding areas. We're dedicated to providing our clients with the highest level of service, combining our expertise and years of experience for the most successful real estate transaction. Our primary goal is your complete satisfaction.